Delaware may be one of the smallest states in the United States, but it contains a wealth of natural beauty and varied landscapes. The northern part of the state is covered by rolling wooded hills that are ideal for hiking. The coastal part of central Delaware is full of wild waterways to explore by canoe or kayak. To the south, there are sunny stretches of beachfront perfect for water sports and sunbathing. With numerous scenic drives, pristine parks and miles of sandy coastline, Delaware is a great place for youth camps and adult retreats. Old Swedes Church– Also known as The Holy Trinity Church, this historic site in Wilmington, Delaware is the oldest active church in the United States. There is a centuries-old cemetery and labyrinth on the church grounds open for tours. Lums Pond State Park– This beautiful park is part of the Delaware Outdoor Trail, a collection of over 60 activities at over 40 statewide locations. Lums Pond offers camping, hiking and a tree-top adventure course. Bethany Beach– One of several gorgeous beaches, Bethany is a family-friendly beach area perfect for beach ministry or just some fun in the sun. Rehoboth Beach is ranked as one of the top beaches in the nation and is great for ministry groups and camps. 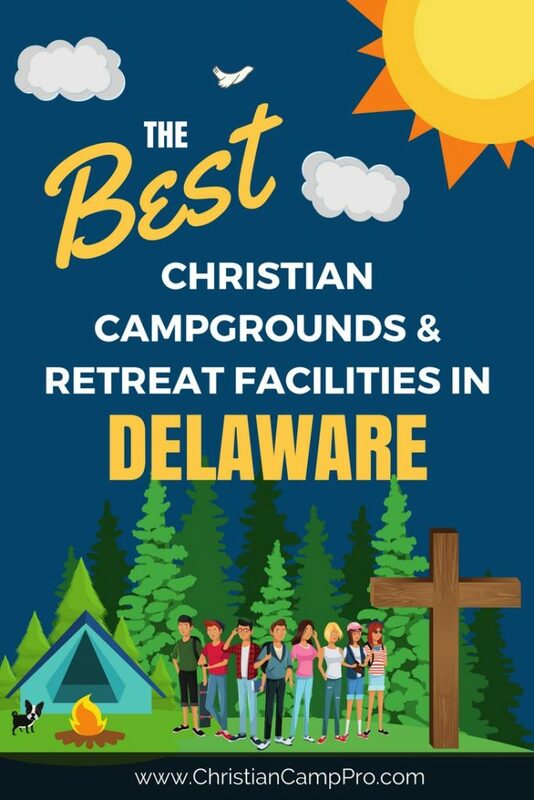 Delaware is a great choice for youth camp groups and adult retreats. Its wide variety of outdoor activities provides something of interest for everyone. From summer hikes in the hills to wintertime ice skating along the riverfront, there are endless options for groups of any size and age range.